Helping you plan, start, expand or transition your business to its next phase of growth. What can OCBID do for you? 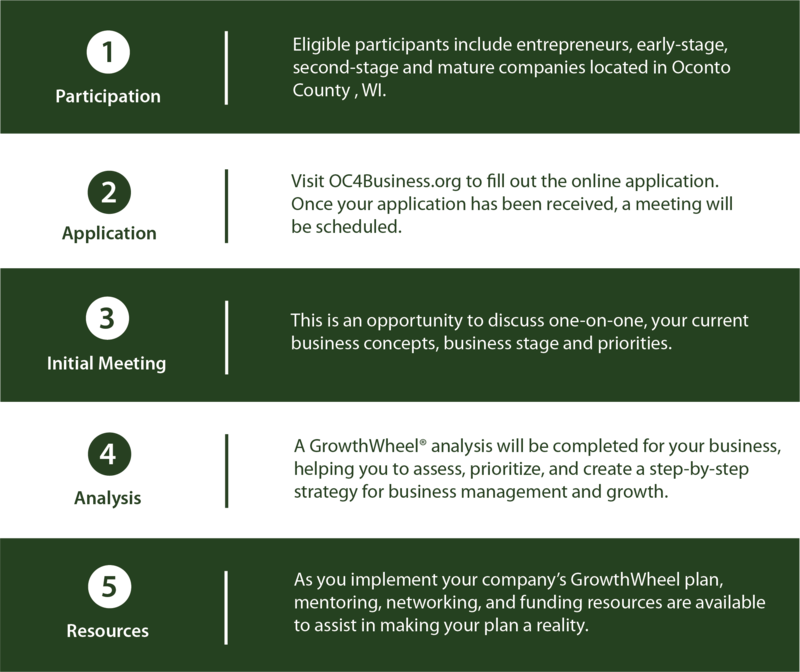 The Oconto County Business Innovation Development Program (OCBID) is designed to assist start-ups and small businesses in Oconto County, WI to achieve business growth and sustainability. We provide service and tools that help you assess and develop your business concept, sales and marketing strategies, revenue models and business operations that allow you to address business challenges and opportunities. We help you build business success by offering technical and financial assistance, networking connections and mentoring opportunities. 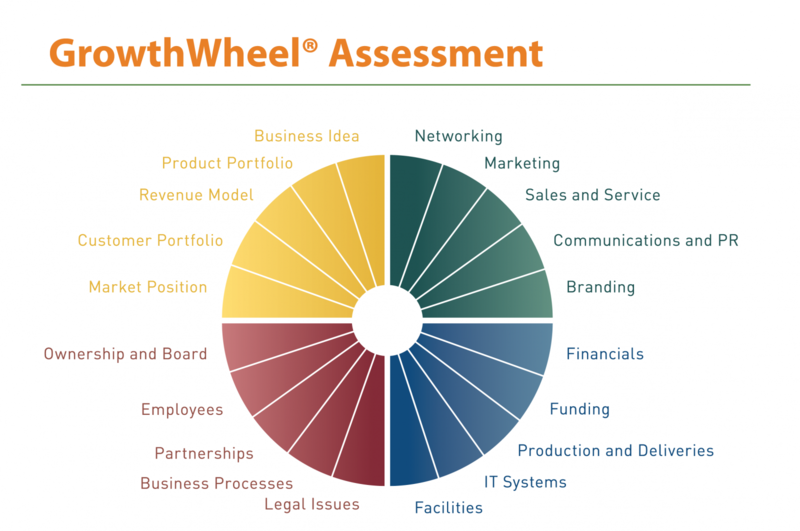 Participation in the OCBID program includes a practitioner (consultant) led one-on-one GrowthWheel Assessment of your current and/or proposed business concept(s). This assessment will generate an analytical roadmap that identifies priorities and next steps for your business. Fill out the application and email it to mike@economicgrowthadvisors.com. Let us help you develop your business so it can soar to new heights in Oconto County!